Pro-independence activist Andy Chan has given up a final appeal against his failed election bid, since he does not have enough funds to carry on with the case. In February, Chan lost his bid to overturn the 2016 Legislative Council election, in which he was barred from running. He filed an appeal in April but he noted that he would have to pay hundreds of thousands of dollars in legal fees, even with legal aid. 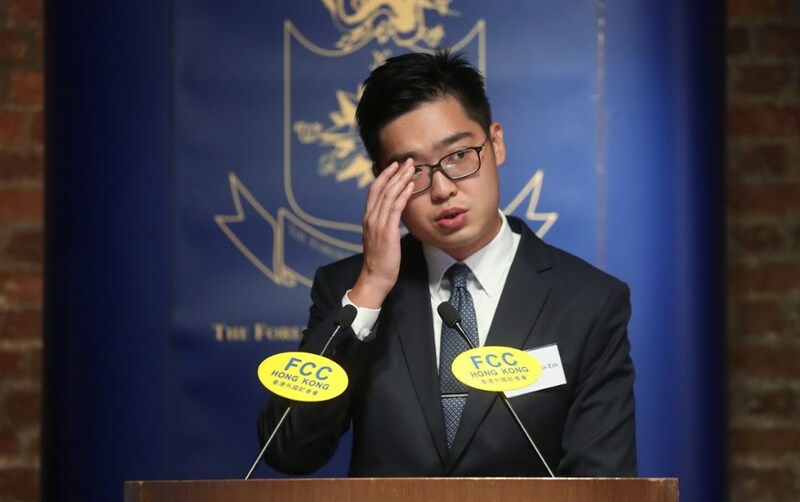 Chan, whose Hong Kong National Party is facing a government ban, previously said that he would give up the appeal if he failed to get legal aid. 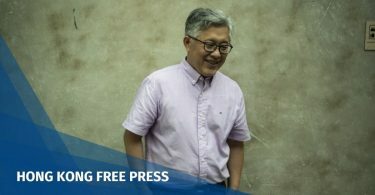 Chan confirmed to HKFP that he has dropped the appeal. He told Stand News that his legal aid application was rejected as the Legal Aid Department ruled that he had no reasonable chance of winning. He said if he went to court without legal aid and the government hired three senior counsels, he would have to pay millions. Therefore, he chose not to appeal. 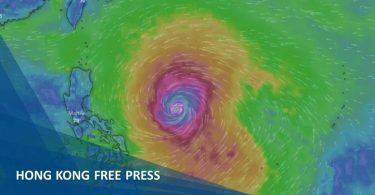 He said another reason to drop the appeal was that he was not optimistic about the result, as the disqualification was not only a legal matter, but a political matter. The police has recommended for the Secretary for Security to ban Chan’s party, saying that the party is a threat to national security. Chan has until Friday to make his case to the government, but has not yet publicly announced if he will do so. 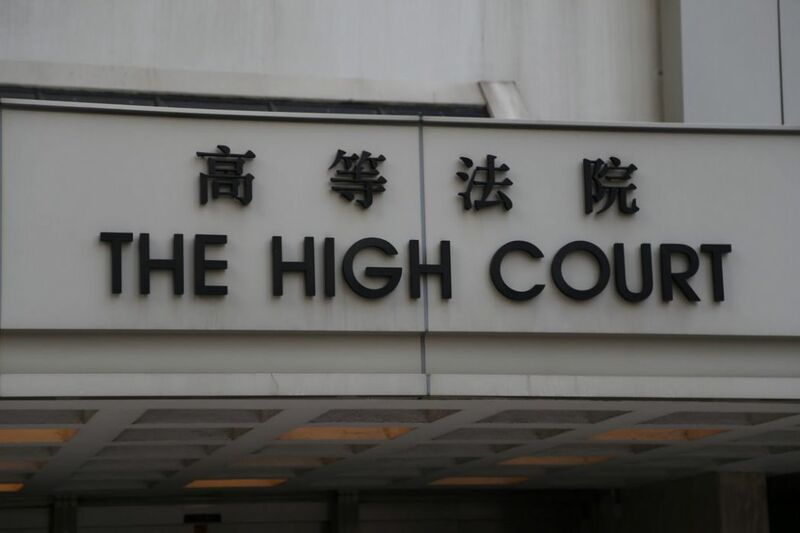 In a 104-page judgment handed down in February, Court of First Instance judge Thomas Au ruled that returning officers – government district officers acting as election officers – are entitled to ask whether election candidates understand the relevant Basic Law articles. Au said that there is criminal liability for making false declarations under the Electoral Affairs Commission Regulation and an officer can examine matters beyond the formal compliance of the nomination form. Demosisto Party activist Agnes Chow did not receive any official enquiries from the returning officer before she was barred from running in the March by-election. Chow filed an election petition in May challenging the ban, but a court hearing date has yet to be set. Chan’s election petition took 18 months before the judgment was handed down. In response, Chow told Apple Daily that she will carry on with the appeal. 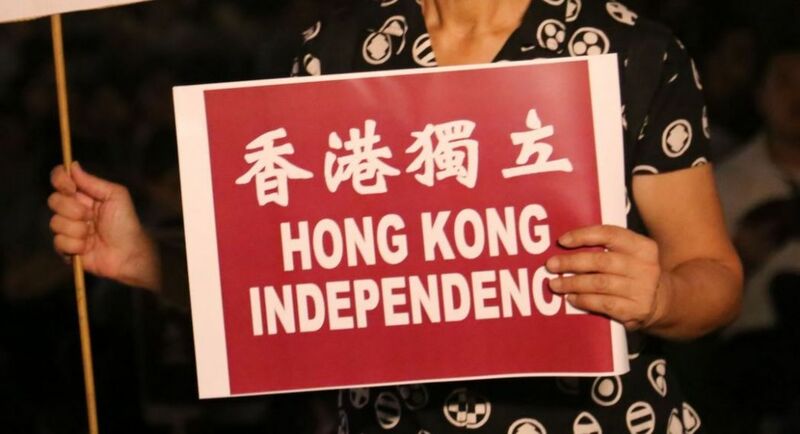 Edward Leung, the former spokesperson of localist group Hong Kong Indigenous, and Alice Lai, who advocates Hong Kong’s return to the United Kingdom, also filed election petitions after they were barred from running in 2016. The petitions have yet to be heard. Leung was given a six-year jail term in June for rioting.